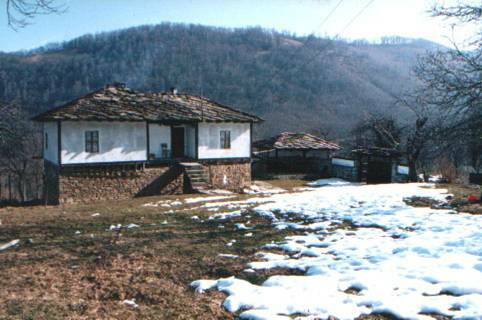 House Hadzi Arhimandrid Makari in village of Cherni Osam. 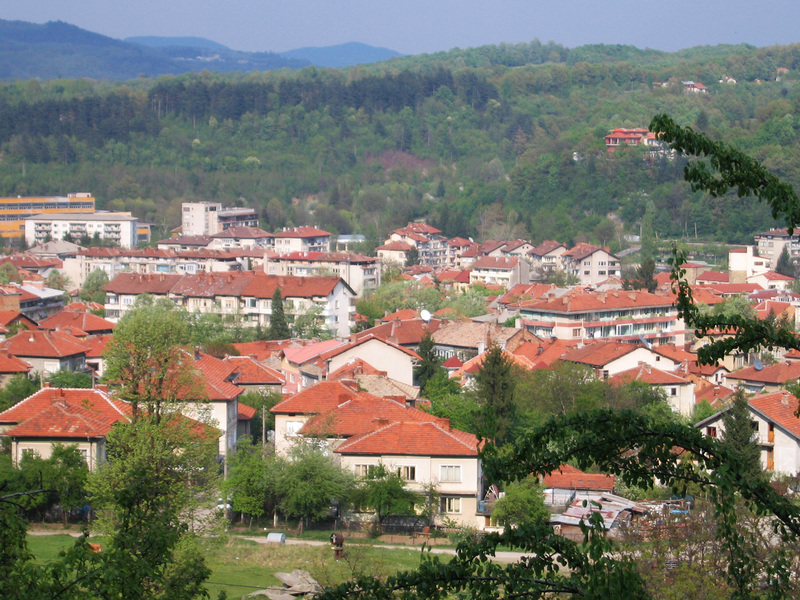 Municipality Troyan. Bulgaria. It is 4 km from village of Cherni Osam in quater Usoinatа. It is the Hadji Arhimandrit Mkarii's native house – abbot of the Troyan Monastery for 20 years. The house is reconstructed and offers two rooms with a double bed and two single beds, tavern, lavatory and bathroom, fireplace and summer covered grill, horse riding, photo turism.